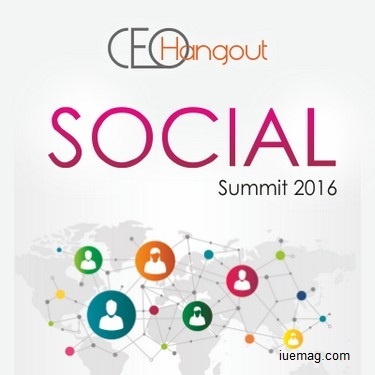 CEO Hangout social summit will be held in Bangalore on May 12, 2016. 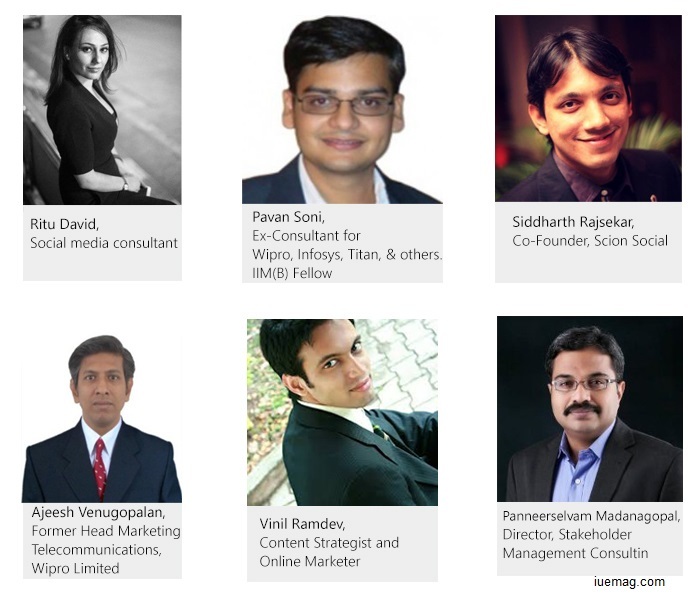 This is a must attend conference for anyone who is looking to become a successful marketer. Social media is changing the way business is done. In India, the number of social media users has doubled even in rural areas with a total coverage of over 148 million active users within the last year. There are more people who own a smart phone than a toothbrush. India is the 2nd largest smart phone market in the world. Social media ad spending worldwide is estimated at $23.9 billion in 2015. The spend in Asia-Pacific was $5.13 billion in 2014. - To stay updated about the latest trends in Social marketing. Zaang Entertainment Pvt Ltd is a marketing services company; one of its brands is CEO Hangout which is a networking community and resource center for CEOs. Any facts, figures or references stated here are made by the author & don't reflect the endorsement of iU at all times unless otherwise drafted by official staff at iU. This article was first published here on 8th April 2016.